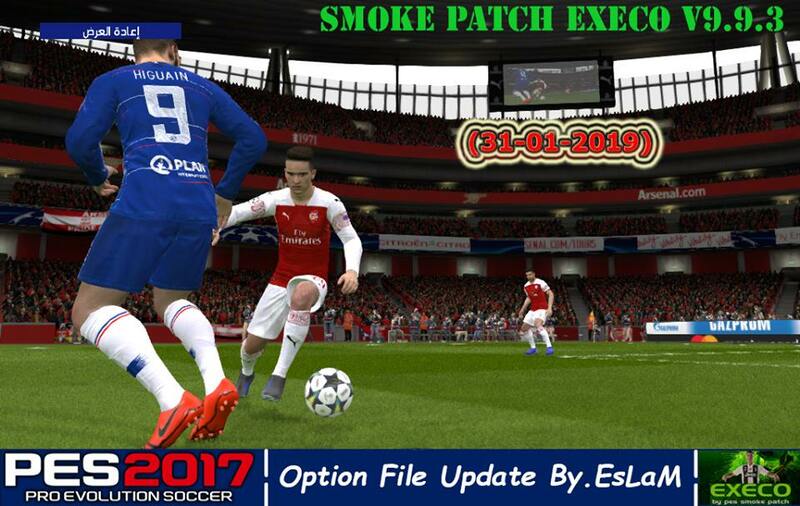 This is an unofficial PES 2017 SMoKe Patch 2017 Option File with latest transfers for 2018/2019 season. Make sure you backup your original option file before using this one. 1. Install PES 2017 SMoKe Patch 2017 here.